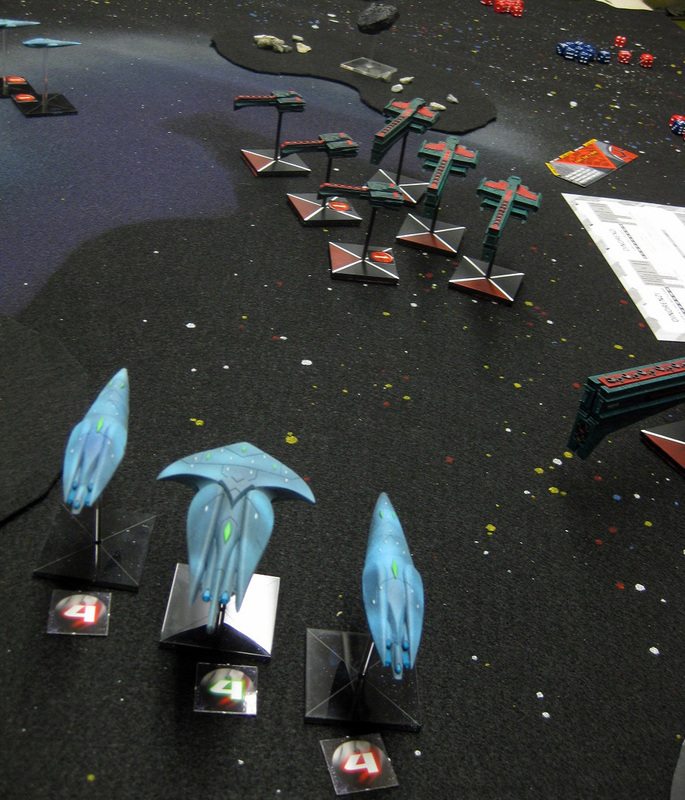 Despite the looks, stat-wise that was just 3 Storm cruisers (I just love my Tsunami minis ). Okay, there was only 3 of them and not 600. With the way the new guy was rolling I might as well have had 600, they'd still have died!